Hungry for some soccer? Forward Madison FC is Madison's first professional soccer team in their inaugural season in USL League One. We'll be cheering them on in their second home match on May 4th vs. Toronto FC II at the historic Breese Stevens Field. 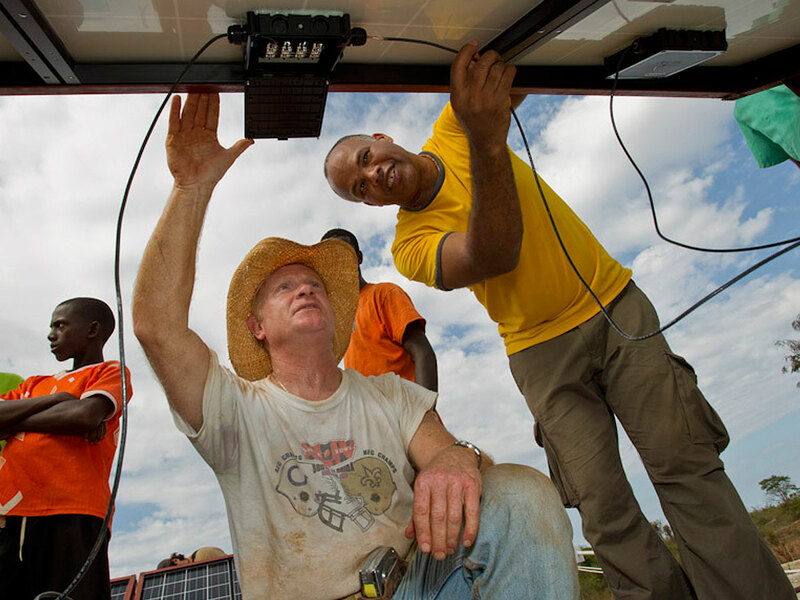 Email us at madisonrotaryah@gmail.com if you'd like to RSVP by this Saturday. Tickets are $25. 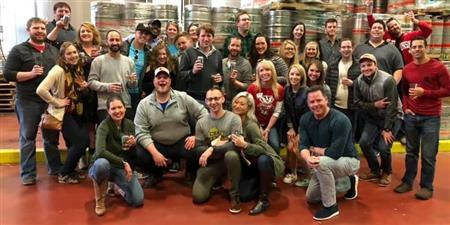 You asked for it...Sustainable Suds Brewery Circuit is back for another tour!!! This event will be the kickoff of YPWeek in Madison on April 20th at 1:00pm. 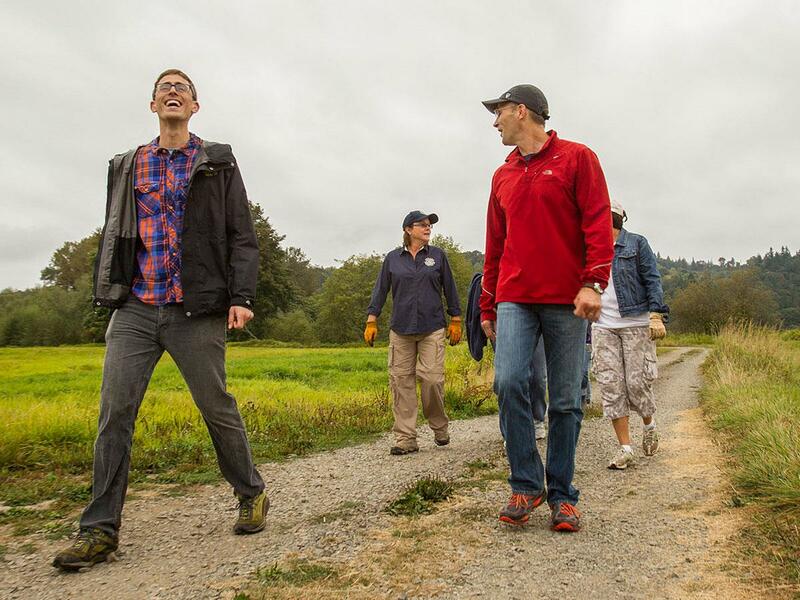 It's time once again to embark on a journey full of suds and sophistication as we travel to and taste more of the multiple Madison breweries participating in sustainable practices with your hosts, Rotary Club of Madison After Hours & SWANA. Thank you to our major sponsor Great Dane Pub & Brewing Company!! 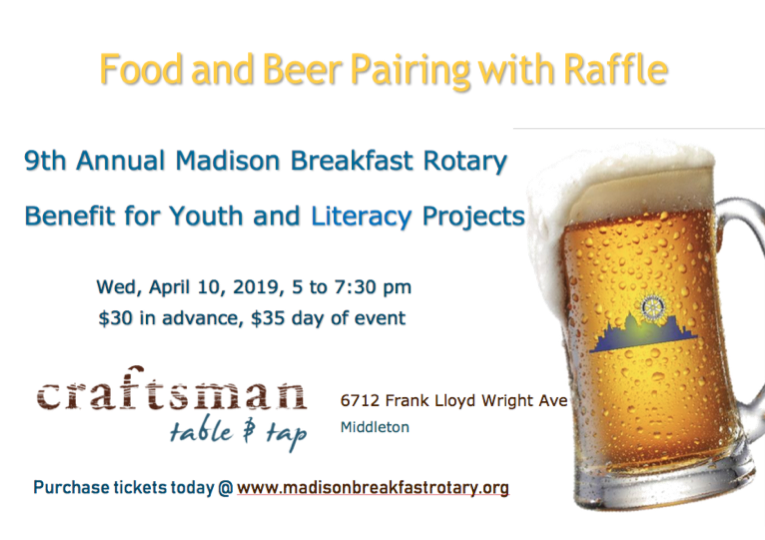 Join the Madison Breakfast Rotary Club for their 9th Annual Food and Beer Pairing event to benefit Youth and Literacy projects. The event will be at the popular Craftsman Table & Top in Middleton! Tickets are $30 in advance and $35 on the day of the event and they can be purchased at www.madisonbreakfastrotary.org. Got Plans for St. Patrick’s Day?  Visit the Rotary Club of Sun Prairie at The Nitty Gritty – Sun Prairie in the bar area between 11 am – 7:00 pm on Sunday! They are selling raffle tickets for a chance to win $2,000! 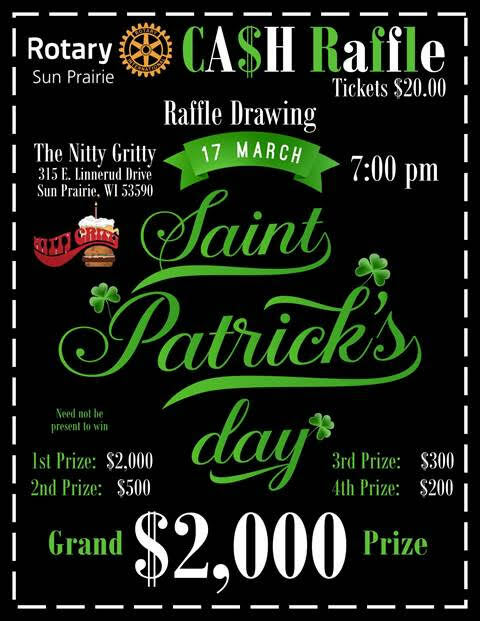 All funds raised will go to The Sun Prairie Rotary Foundation to support local projects. They will send you a copy of your ticket(s) via email. No Need to be Present to WIN!